I proud myself that last year I was selected among the 100 new talents in the Nederland . 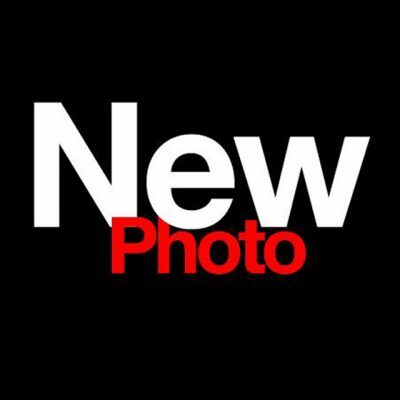 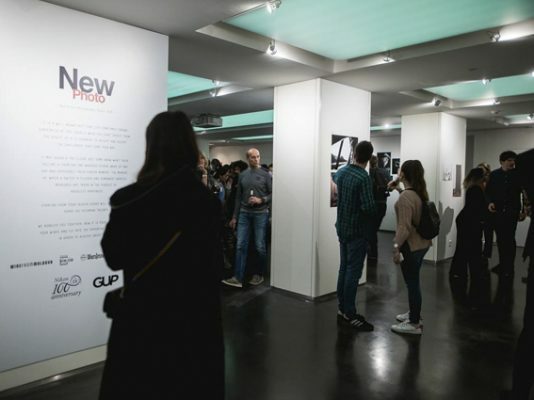 ‘New’ is an initiative of the people behind GUP Magazine. 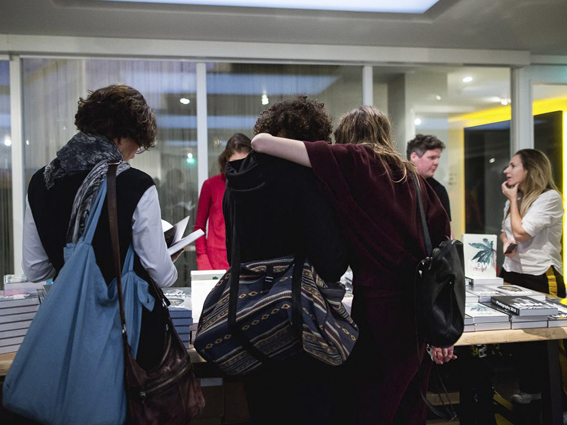 New is a book, a catalogue, a style-guide annually featuring 100 emerging photographers from or working in the Netherlands. 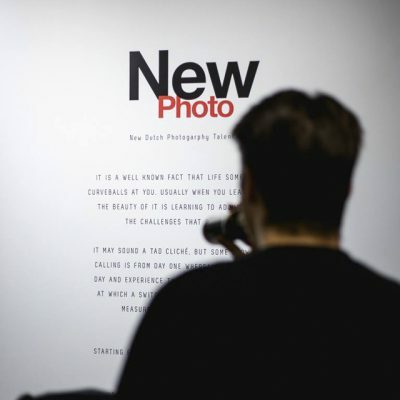 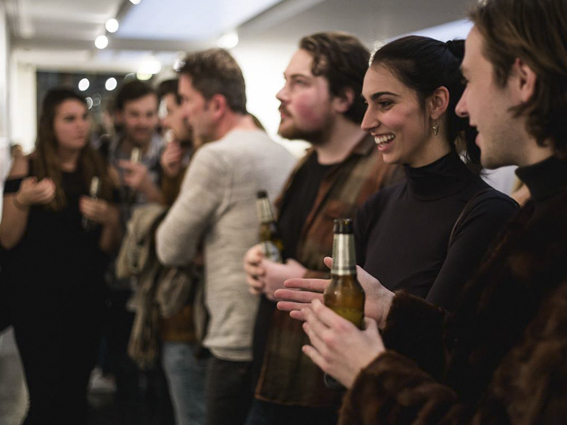 New is a platform bringing Dutch based photography talents to the attention of galleries, museums, commercial and photography agencies, media companies and institutions that work with imagery. 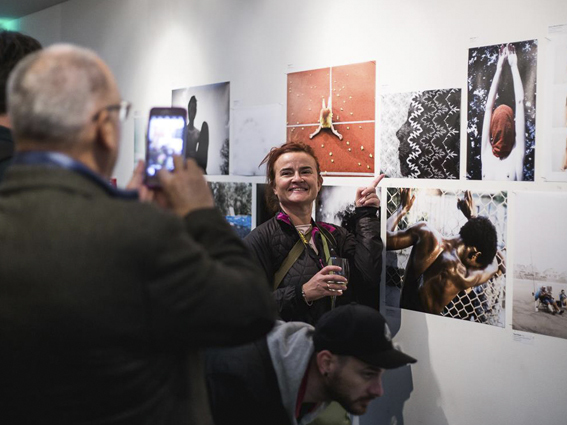 Introducing the 100 chosen New Dutch Photography Talents of 2018.